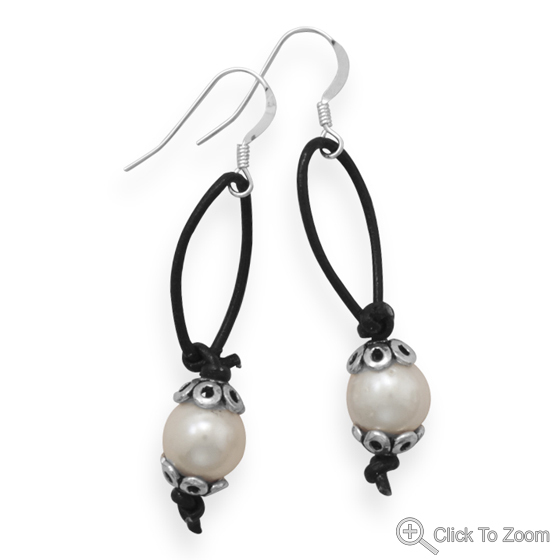 A very unique and affordable beaded earrings jewelry (jewellery) collection in real gemstone beads, silver beads and pearls. 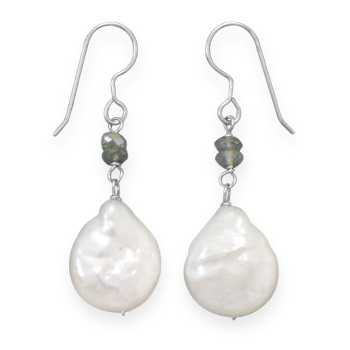 We first select high quality natural gemstone beads and pearls and then these are handmade into different designs of beads earrings. 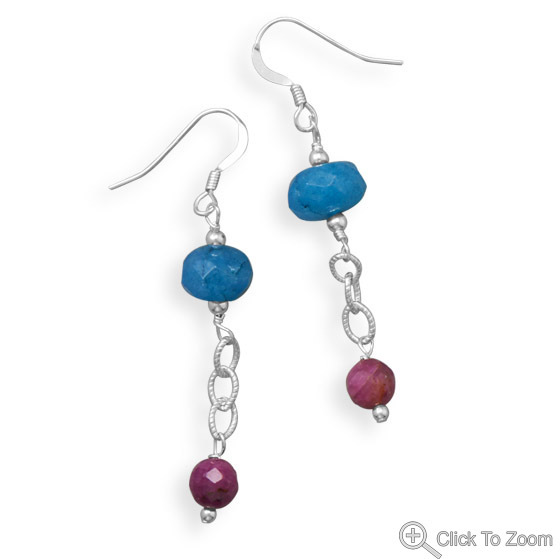 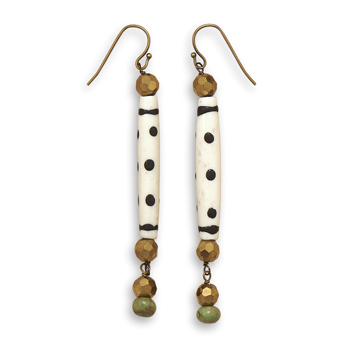 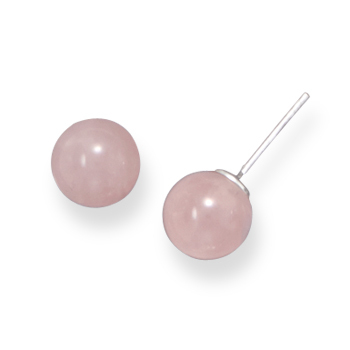 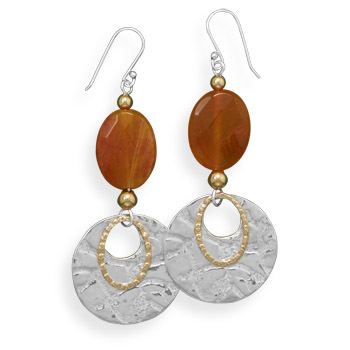 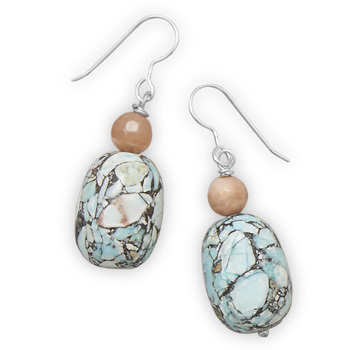 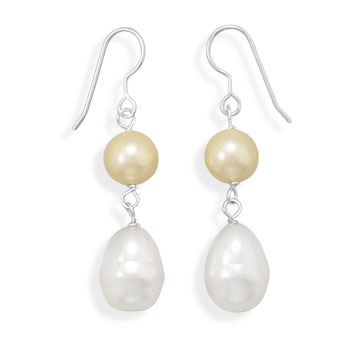 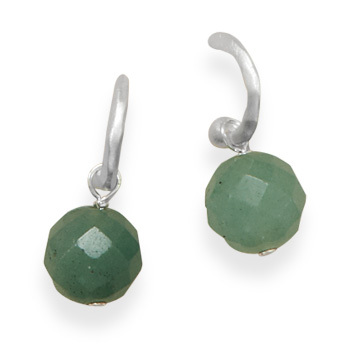 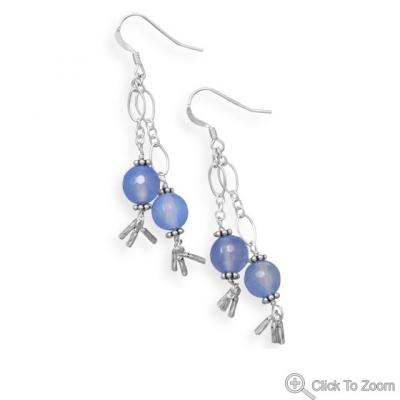 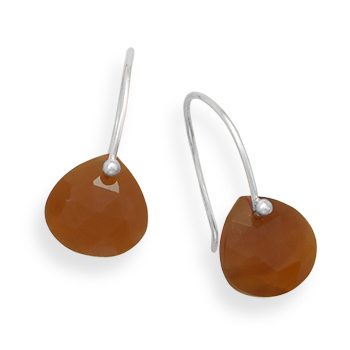 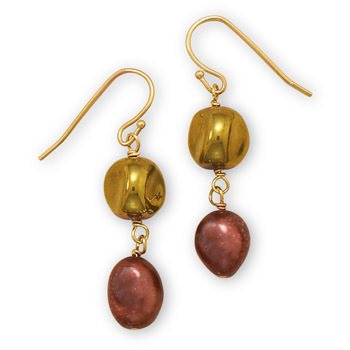 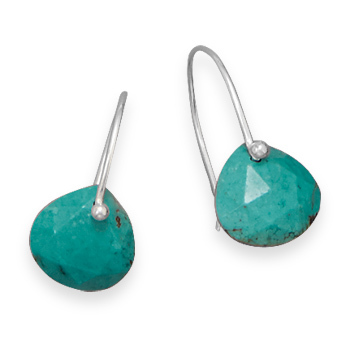 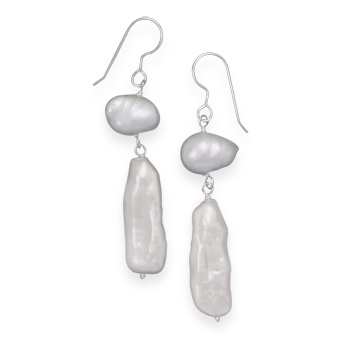 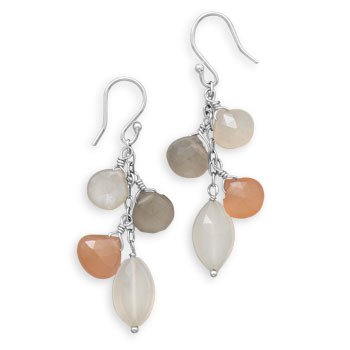 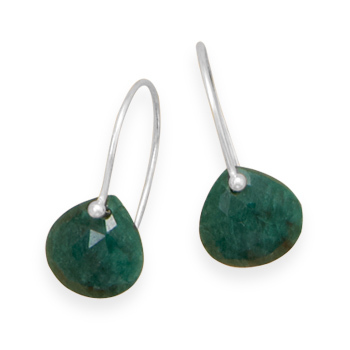 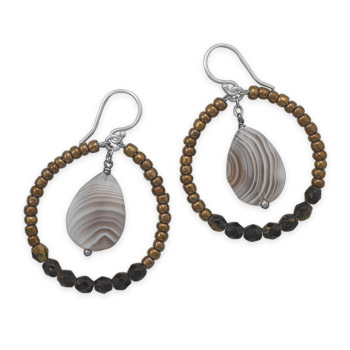 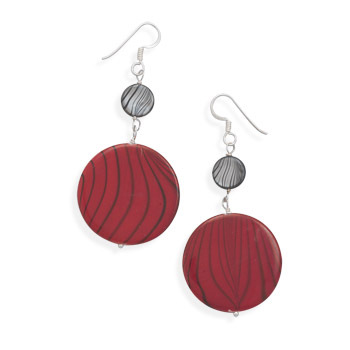 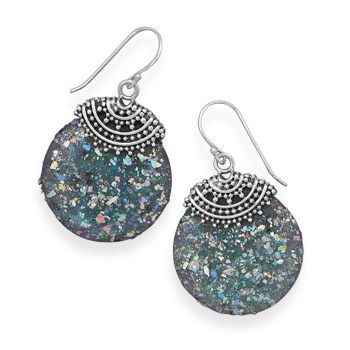 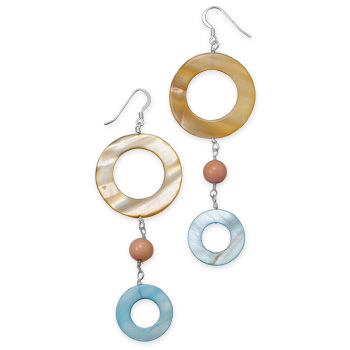 We use sterling silver ear-wires and posts in all our beads earrings jewelry.